Arshdeep Purba is a mutli-talented artist from Calgary, AB. She grew up learning/teaching Traditional Indian Dance (Bhangra/Bollywood) and started modeling at the age of 15. She aspired to work on more meaningful things in her life so she decided to take Acting for Film and Television at Vancouver Film School. She worked on a short film; Help Wanted (directed by Jacquile Kambo), that brought awareness of harsh gang life in Surrey. And later went to India to work on a feature film called Laajo, which brought attention to prostitution in India. Vancouver Guldasta is going to be her first theater performance as a professional actor! Couple interesting things about her is that she has a black belt in MMA, and has traveled to more than 6 countries already. Arshdeep is proud to work on stories that spark people’s hearts and brains, unite people of all cultures, and bring voice to silent stories that are left unheard. Parm was born in Punjab, India and raised in London, England. He later moved to Canada where he studied Theatre at The University of Winnipeg. 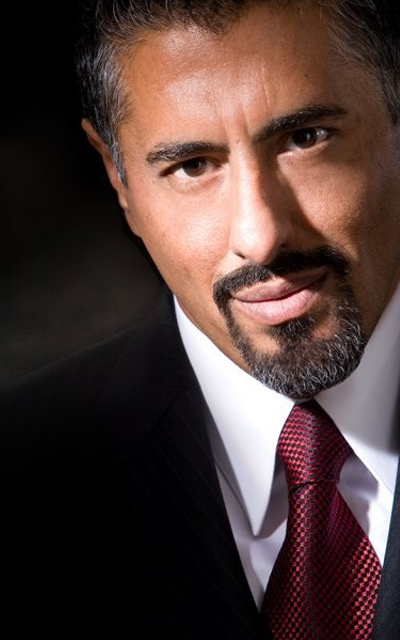 He has appeared in over 40 films and television shows including the Emmy Award nominated miniseries ‘Traffic’; the Genie Award nominated feature film ‘Partition’; the Gemini Award winning miniseries ‘Human Cargo’; and various Hollywood blockbusters including ‘Watchmen’; ‘2012’; Tomorrowland; and ‘Maze Runner’. Stage highlights include ‘The Men In White’ at The Arts Club Theatre; ‘Coronation Voyage’ at The Vancouver Playhouse and The National Arts Centre; ‘Romeo and Juliet’ at The Kaleidoscope Playhouse; and ‘Macbeth’ at The Firehall Arts Centre. Most recently Lou was seen in the award winning short Skin To Skin for which he won Best Overall Performance at the MAMM12, and on stage in Affair Of Honor’s Soul Samurai at Vancouver Fringe. Lou has been involved in various projects encompassing his love for the performing arts, film, and writing. Lou’s passion for filmmaking and theatre is driven by his eagerness to provide the audience with films and plays that explore the human condition, push boundaries, and incorporate diversity. Gunjan Kundhal is a dancer at heart and an aspiring actress. Inspired by her mentor she began her acting journey in film and television. She carried on learning different styles and now she will be part of her first theatre production. She is an artist with diversity in her talent. Currently, pursuing Acting, Ballet, Contemporary, martial arts and yoga. She finds serenity in movement. She believes in guidance by mentors and strives to be one. Always curious and forever grateful! Paneet Singh is a playwright, filmmaker, and acting instructor. Paneet’s work is largely inspired and informed by Sikh and South Asian culture and history. Paneet’s first site-specific production as a playwright, The Undocumented Trial of William C. Hopkinson, was widely covered by the media, sold out its entire run at the Vancouver Art Gallery, and was called “extraordinary” by the National Observer. Paneet also offers services as a dramaturge, script consultant, and story editor. Outside of theatre and film, Paneet also co-hosts The Nameless Collective Podcast with fellow SACHA founders Naveen Girn and Milan Singh, and was a co-organizer of the Mewa Singh Centennial Commemoration as well as the Sant Teja Singh Sikh History Tour. Andrew Wade is an all-around theatre practitioner, working as a stage manager, actor, and playwright. A 2011 UVic graduate (BFA: Theatre, BA: Writing), he is known for creating and touring original works (The Hatter, William vs The World, The Most Honest Man In The World, Hullaboo and The End of Everything) to twenty fringe festivals across Canada. 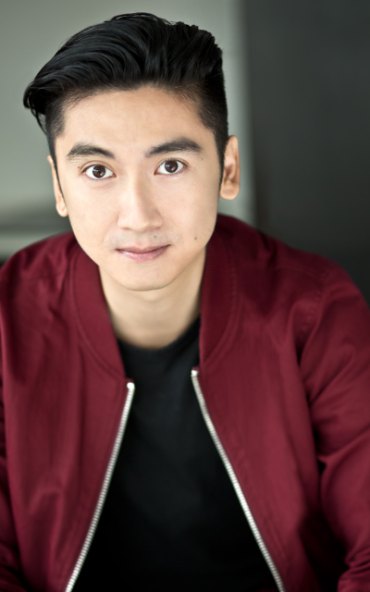 He took first place in the Vancouver Young Playwrights’ Competition for The Romantics, has been nominated for two Ovation awards and one CTC award, and co-created TITUS! The Light and Delightful Musical Comedy of Titus Andronicus, which received a five star review (Vancouver Sun) and won ‘Pick of the Fringe’ at the Vancouver Fringe Festival. Other roles include Floyd Collins (Patrick Street) and Hamelin (Axis). He is a two-time winner of SMACKDOWN: 24 Hour Musical Contest (Awkward Stage), and was chosen as one of Richmond’s ‘top 30 under 30’ by The Richmond News.